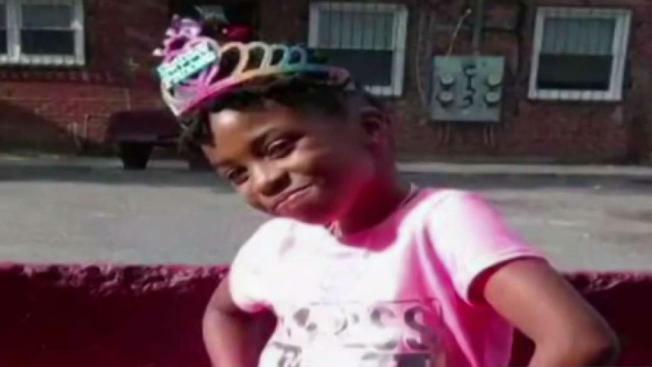 The parents of a 10-year-old girl killed in a hail of gunfire last summer are suing the DC Housing Authority for $30 million. Makiyah Wilson was fatally shot while heading to an ice cream truck in Northeast D.C. Four masked men leaped out of a car and fired gunshots into a crowded apartment courtyard in the 300 block of 53rd Street NE. Police said she wasn't targeted. 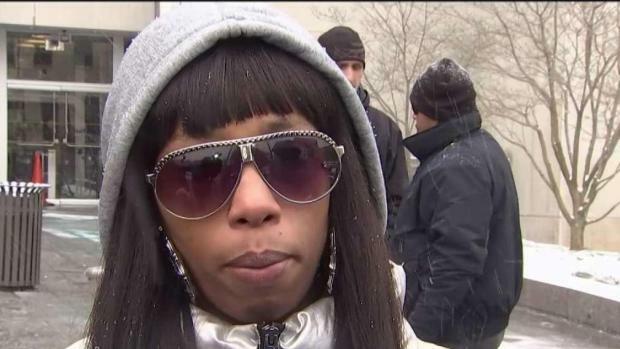 “It’s been almost nine months, but to me it seems like it was just yesterday,” said Makiyah’s mother, Donnetta Wilson. Makiyah’s parents and their lawyer said DCHA should have done more to improve the safety of the Clay Terrace Apartments where the Wilsons lived, including installing gates and security cameras. Seven people charged with killing 10-year-old Mikayah Wilson were in one room for the first time. News4's Mark Segraves reports a friend of the suspects created a scene after he taunted the victim's mother. Wilson said she asked DCHA to relocate her family before the shooting, but her request was denied. The family said the lawsuit is not about money but about making a statement to the city. A tentative trial date of August 2020 is set for the seven defendants in the case. 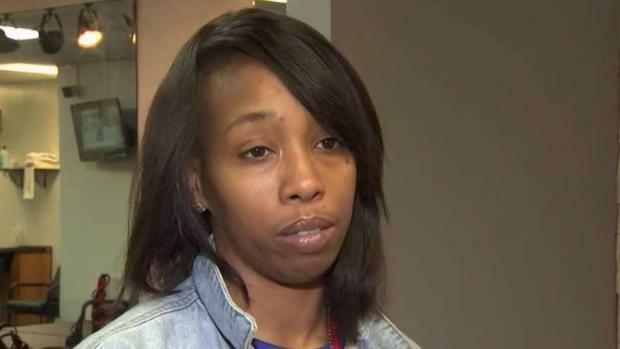 Makiyah Wilson's mother spoke with News4's Erika Gonzalez on Wednesday, after a third man was charged in the 10-year-old's shooting death this summer. Marquell Cobbs, Darrise Jeffers, Qujuan Thomas, Quentin Michals, Gregory Taylor and Mark Tee Price are charged with murder in Makiyah's death. Cobbs is a minor charged as an adult. Quanisha Ramsuer is charged with obstructing justice. The night that Wilson was killed, the gunmen fired more than 60 shots, got back into an Infiniti sedan and sped off. Four other people, including Wilson's 18-year-old sister, were shot and wounded.